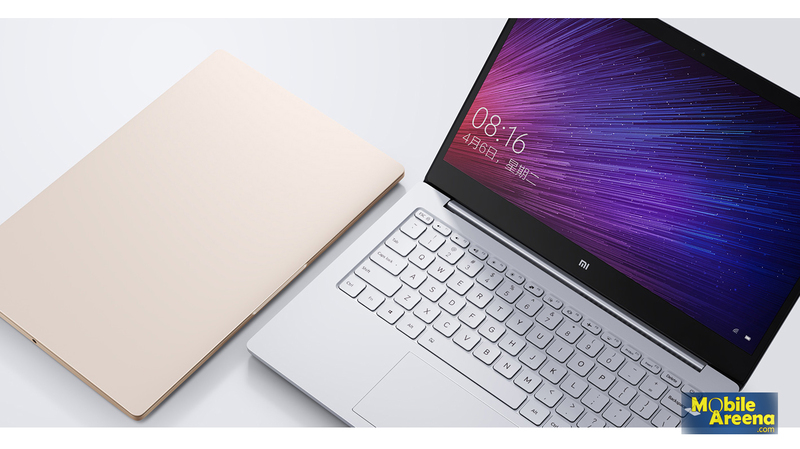 Xiaomi's Mi Notebook Air is the first laptop from the company that has been offered in two different versions. 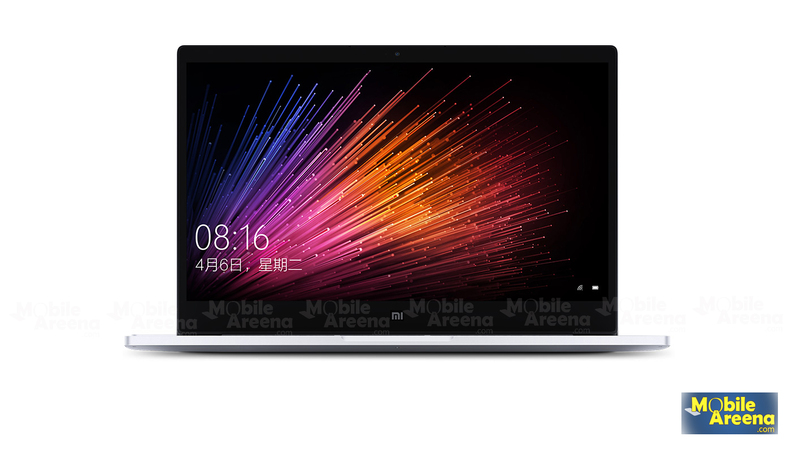 In fact the famous Chinese company gave us a huge surprise by launching its first-ever laptop line, the Mi Notebook Air, running on Windows 10. It comes in two sizes -- the powerful 13.3-inch and the portable 12.5-inch. 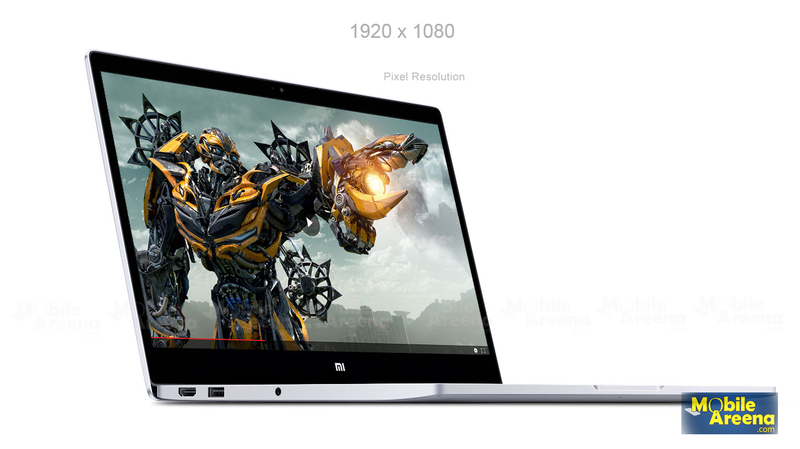 Both the versions feature metal shells, 1080p displays and slim glass-covered bezels. 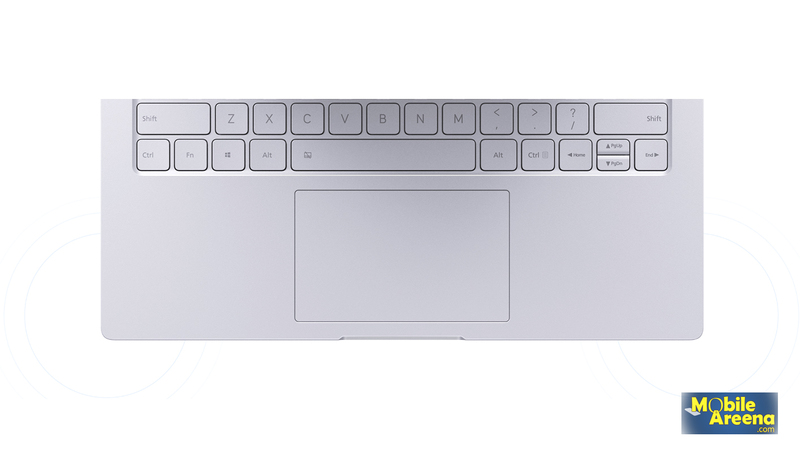 The former actually looks closer to the MacBook Pro series. It is just 14.8mm thick and weighs 1.28kg, while still managing to fit an Intel Core i5-6200U inside, along with 8GB of DDR4 RAM and 256GB of PCIe SSD storage. Xiaomi has even left a free SATA slot for some extra storage, provided that you allow the OEM to install it for you, as the laptop is not user-servicable. 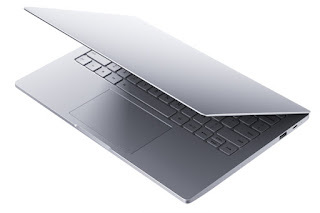 The 13.3-inch model also has a dedicated 1GB NVIDIA GeForce 940MX GPU. It is not exactly a gamer's dream, but sure is better than relying on integrated graphics alone. The device is powered by a 40W battery pack, which should last up to 9.5 hours and can be quick charged with the bundled USB Type-C charger from zero to 50% in 30 minutes. 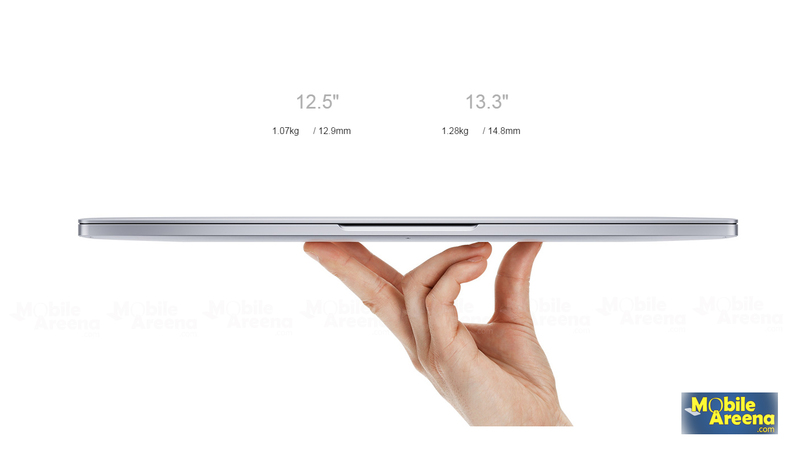 he 12.5-inch model is probably a better suited option for you. 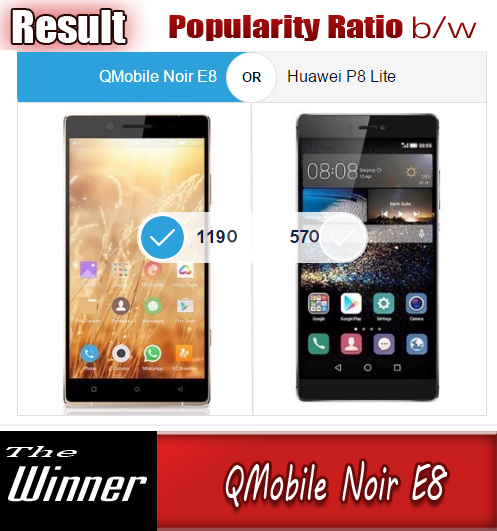 It brings the total weight down to only 1.07kg, which does sadly come at a cost. The processor is bumped down to an Intel Core m3, RAM is set at 4GB and there is a 128GB SATA SSD by default, although Xiomi says even the smaller one has a free PCIe slot, that it can fill with extra storage on request. The dedicated GPU is gone as well and there is a slight reduction in ports. Instead of 2 USB 3.0 ones, like on the bigger model, you only get one, but the HDMI port is still present. With all that hardware shed, the manufacturer also claims battery life should be around two hours longer. 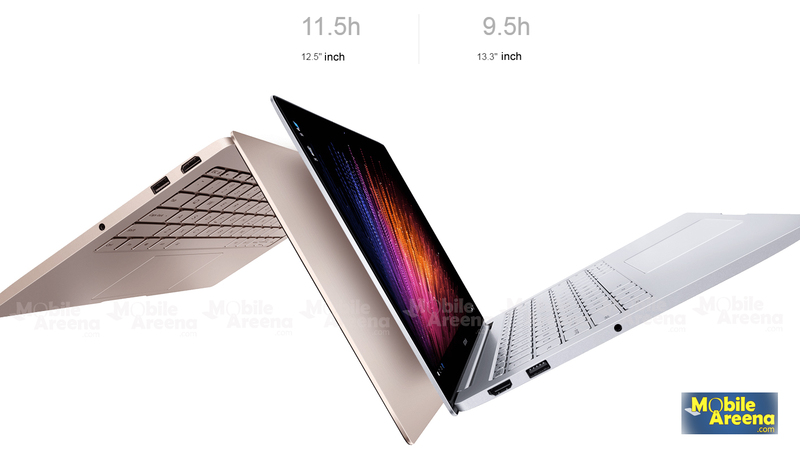 Probably the best part about the the new Mi Notebook Air models is their price, especially when compared to their obvious Apple counterparts. 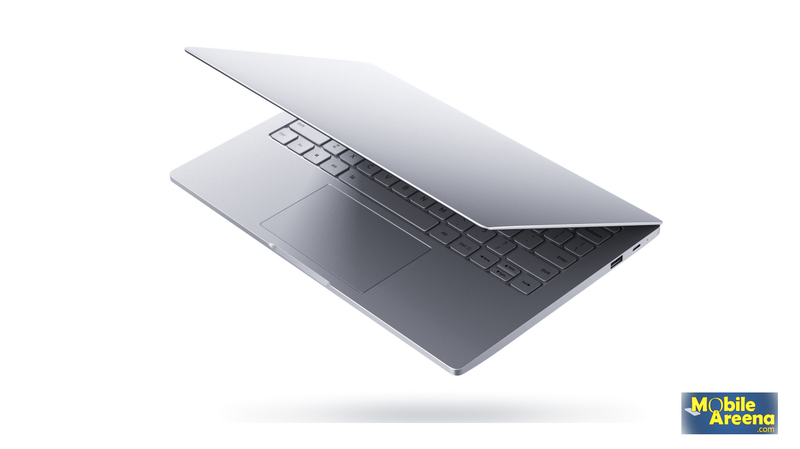 The 13.3-inch one will set you back Rs. 76,000 or about $750, while its smaller sibling starts at Rs. 52,000 or $520. This is about has as much as the Apple MacBook, but as with all Xiaomi products, it is worth noting that availability is still a big issue and prices tend to go up outside of China. 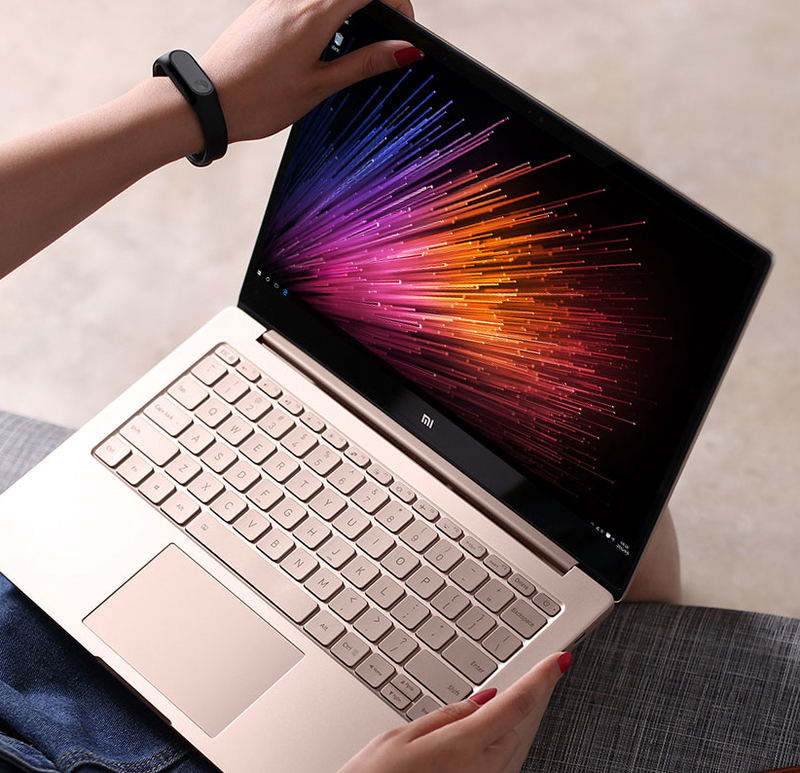 Even sp, the Mi Notebook Air looks like a solid entry in the growing ultralight Windows laptop market, provided you can get your hands on one.